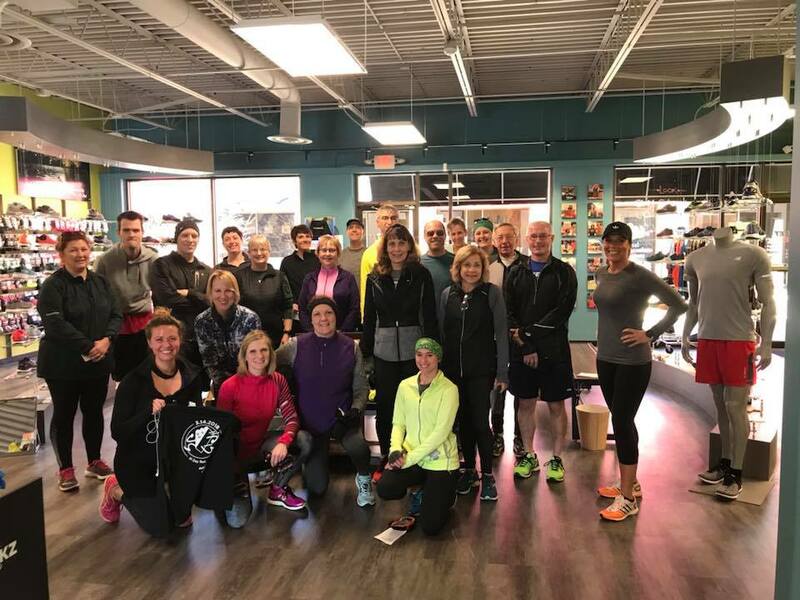 Join us for our FREE group and social runs! 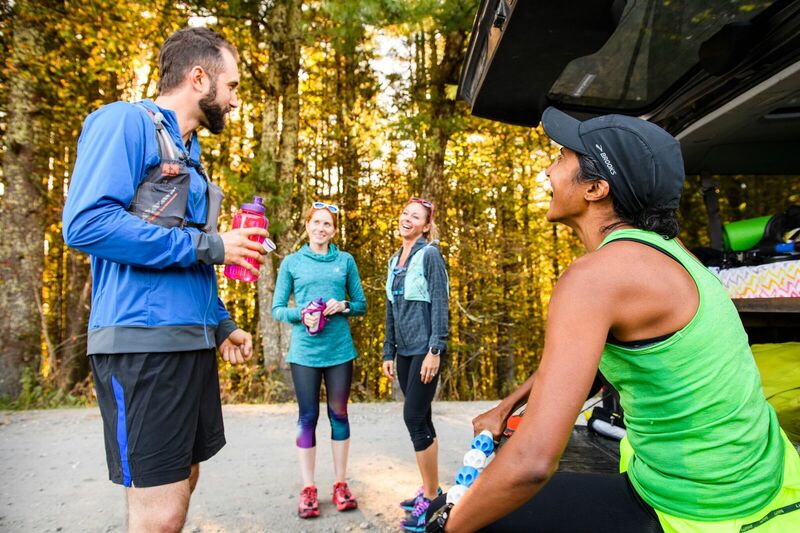 Join us for one of our fun social runs held throughout the month. Most runs are led by a Fleet Feet Staff Member or Coach. Route maps will be provided and there are always others with a similar pace. 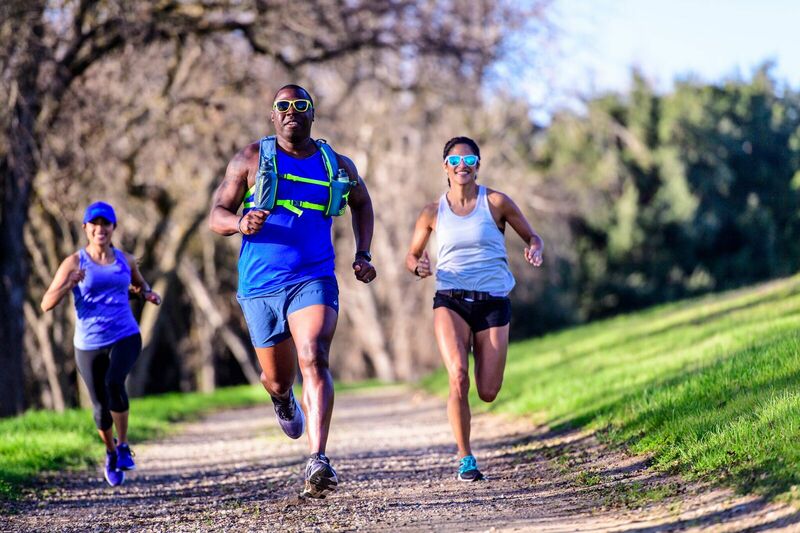 There's nothing like running with a group to have fun and enjoy the company of other who love running too! 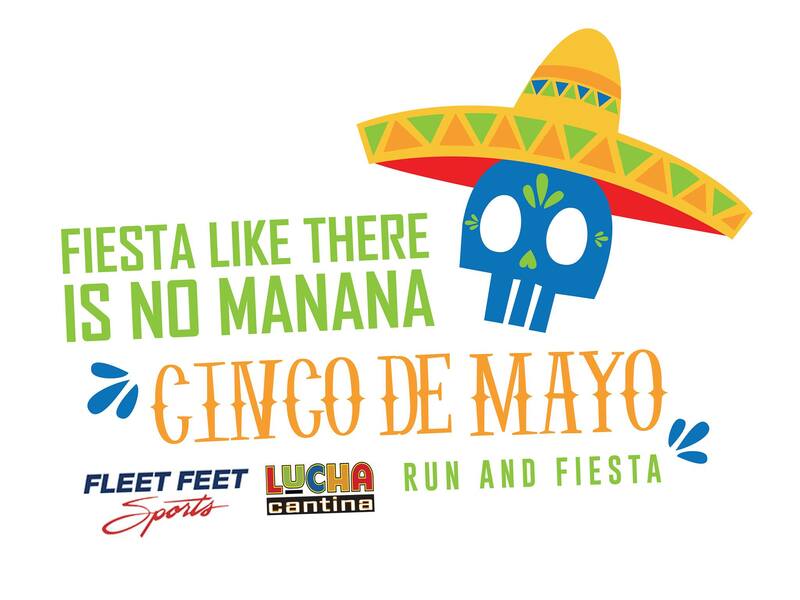 May 2nd at 6pm: Celebrate Cinco de Mayo with a fun run and fiesta! More details coming soon! June 5th at 6pm: MORE DETAILS COMING SOON! 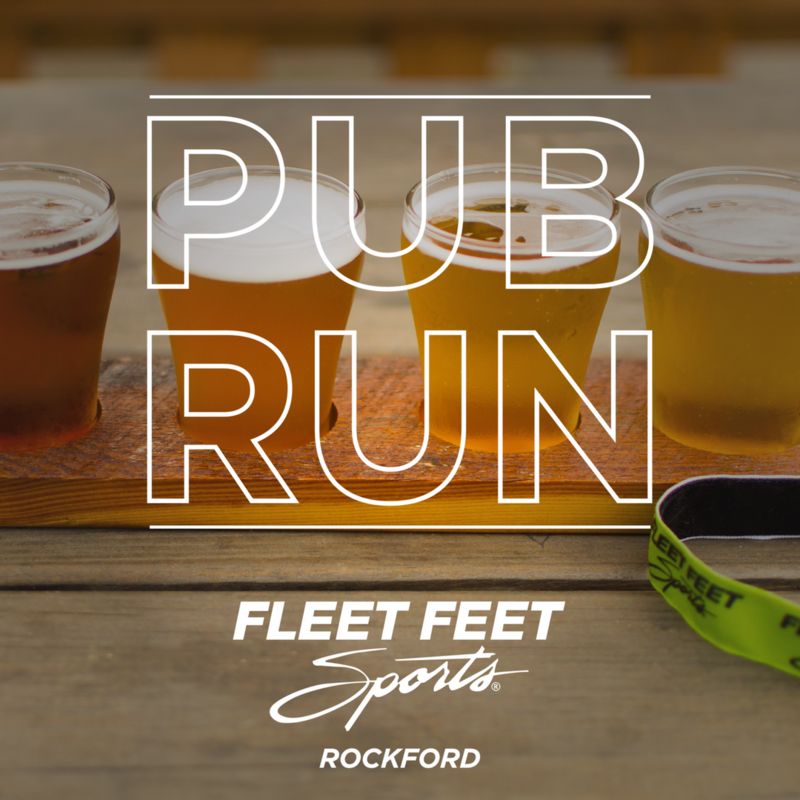 Fleet Feet Rockford has joined The Olympic Tavern to bring you the Mikkeller Running Club beer run every 1st Saturday of the month at 12pm. There are a variety of routes offering different mileage. Fun giveaways at each! Check out FB for additional information. Join us at Fleet Feet for our weekly lunch run! 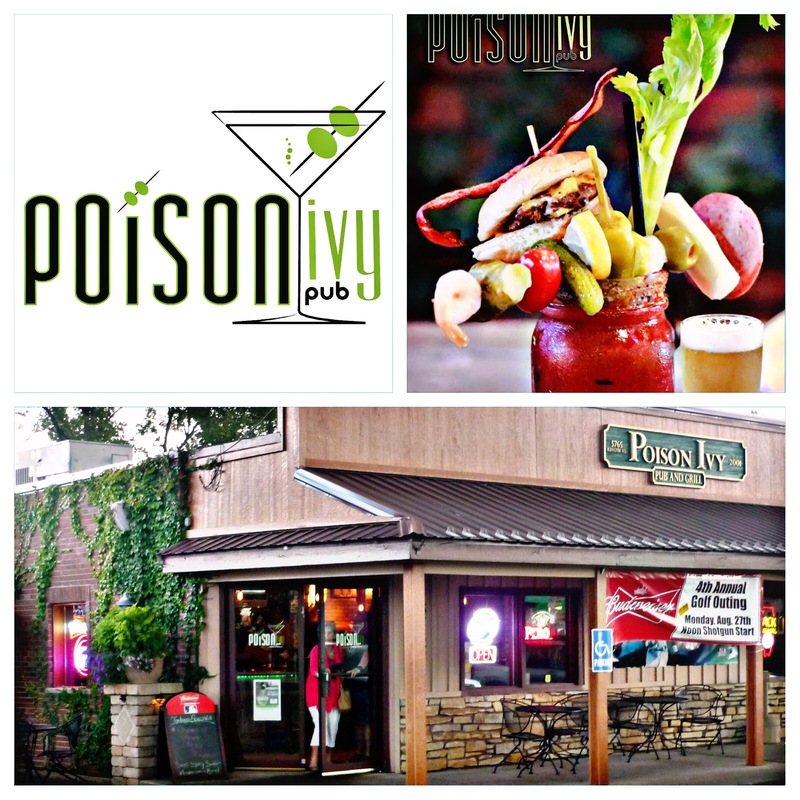 We run every Wednesday at Noon. Receive a $10 Beefaroo gift card for your lunch later. Route cards will be provided and mileage options of 3 to 5 miles (variety of paces every week). Please visit the web page weekly, sign up for the Fleet Feet Rockford email, or like us on Facebook and Instagram for updates on fun runs. Description: Join us for FREE fun runs throughout the month!